Ukraine’s Anna Voloshyna denied the host nation a gold medal on the opening day of the International Swimming Federation (FINA) Synchronised Swimming World Series event in Toronto. 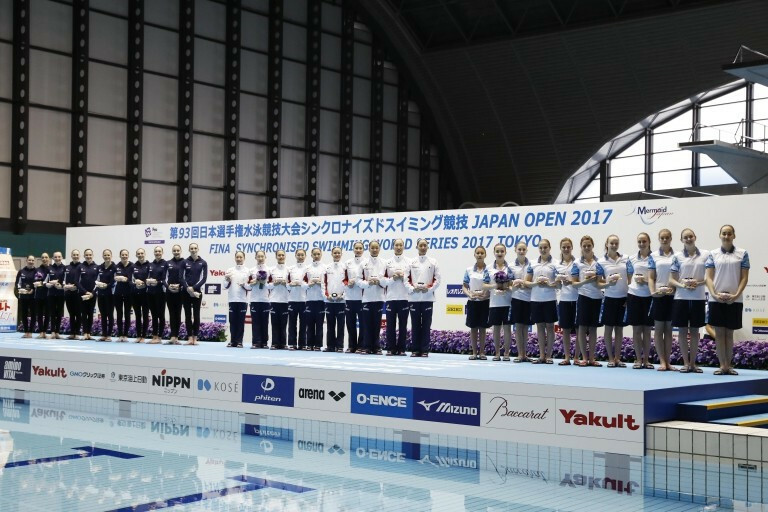 Hosts Japan secured the team and duet gold medals on the third and final day of the International Swimming Federation (FINA) Synchronised Swimming World Series event in Tokyo. Japan delighted a home crowd by winning free combination gold on the second day of the International Swimming Federation (FINA) Synchronised Swimming World Series in Tokyo. 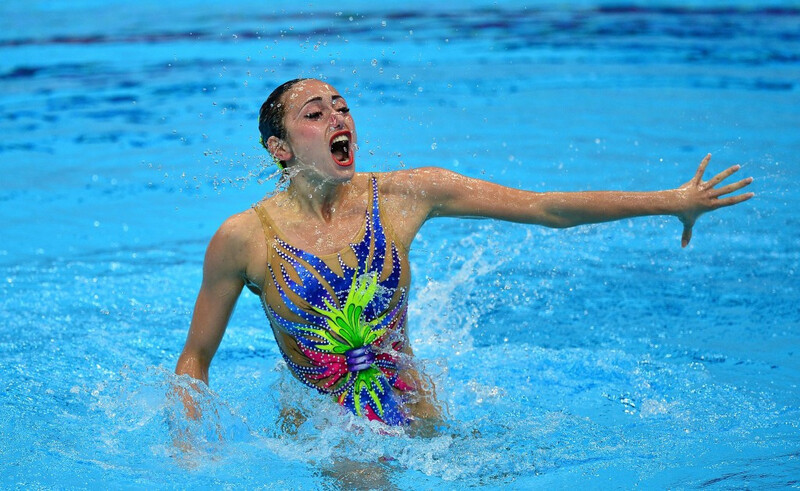 Ona Carbonell produced two impressive performances to win the solo technical and free disciplines at the International Swimming Federation (FINA) Synchronised Swimming World Series in Tokyo. Twenty countries will be represented at the Japan Open - the third leg of the newly-launched International Swimming Federation (FINA) Synchronised Swimming World Series. Malaysia's Lee Yhing Huey won the solo free routine title as action came to an end at the International Swimming Federation (FINA) Synchronised Swimming World Series in Taiyuan. Anita Alvarez earned victory in the solo technical routine on the second day of the International Swimming Federation (FINA) Synchronised Swimming World Series in Taiyuan. China claimed three gold medals at the International Swimming Federation (FINA) Synchronised Swimming World Series resumed in Taiyuan. Russia's five time synchronised swimming Olympic champion Natalia Ishchenko has announced her retirement from the sport. 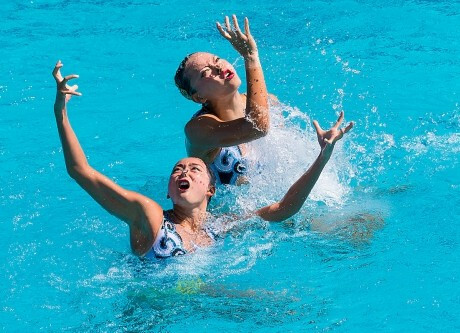 Japan claimed the free team title on the final day of the International Swimming Federation (FINA) Synchronised Swimming World Series event in Paris. 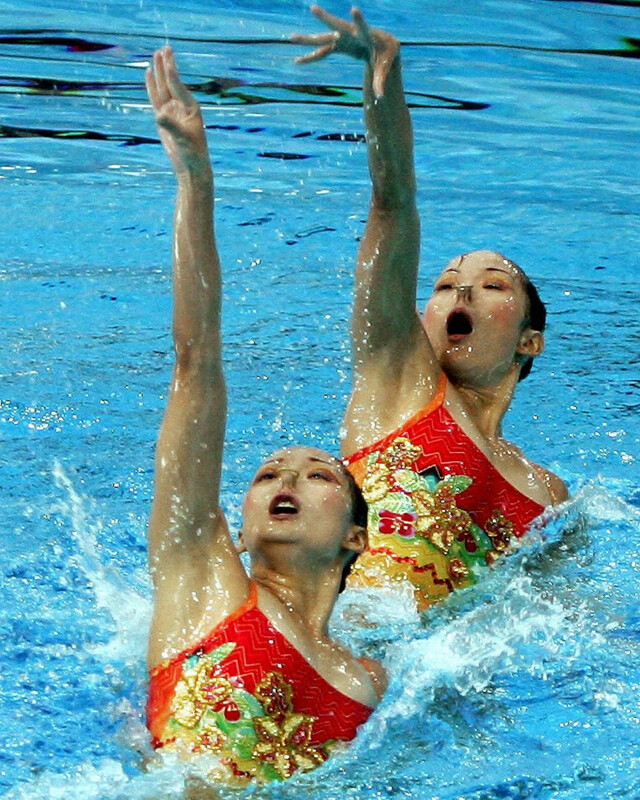 Twin sisters Wen Wen Jiang and Ting Ting Jiang led a Chinese one-two in the technical duets competition on day two of action at the International Swimming Federation (FINA) Synchronised Swimming World Series event in Paris. 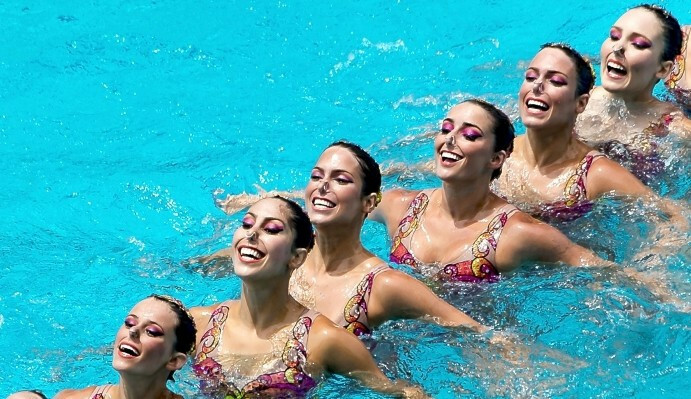 Ukraine's Anna Voloshyna claimed the first gold medal of the inaugural International Swimming Federation (FINA) Synchronised Swimming World Series event in Paris today. The world's best synchronised swimmers will face a first major test of 2017 when an International Swimming Federation (FINA) World Series event begins in Paris.